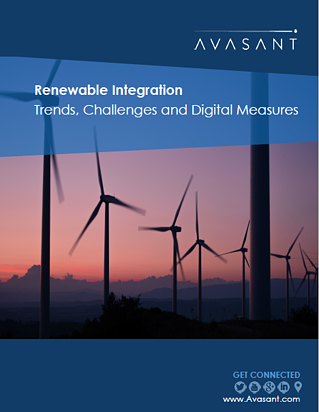 With increasing adoption of renewable energy, Utilities are facing the need to adjust their technology set-up for seamless integration of renewables with the electricity grid. Utilities need real-time operational information about the renewable units to ensure smooth management of the electricity grid. And how to plan a well executed digital strategy.